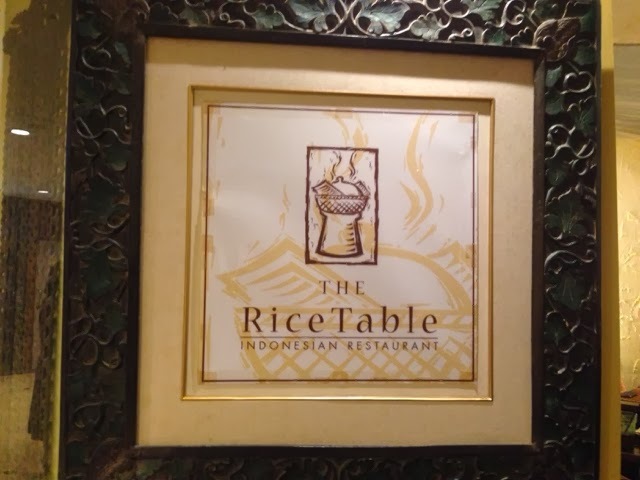 The kids are all in school and Kate is having her nap so the hubs and I managed to have a peaceful lunch at the Indonesian restaurant The Rice Table. We tried it once before many years ago at another branch but didn't think very much of it. 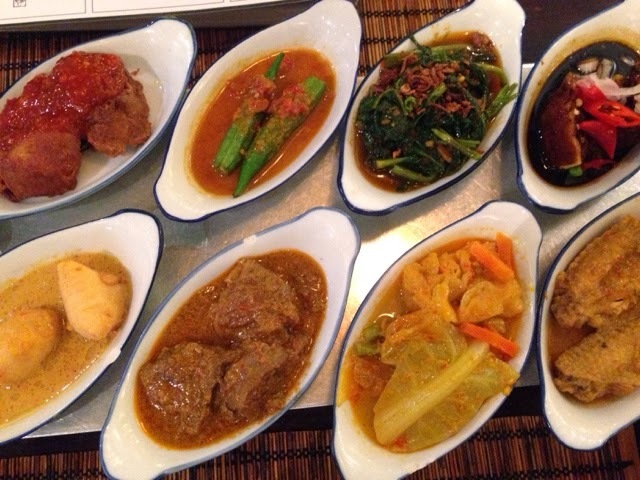 However, his friend just ate here recently and commented that it was value for money and that the otak was really good, so we decided to give it a try as we needed to run some errands in town. It's a sit down buffet whereby they start by serving you every dish on their menu, and you can ask for extra portions later. It's great that the portions are small. It feels like homecooked comfort food and the dishes are all not bad. The food is placed on a warmer which was a nice touch. It was lunch hour and the whole place was packed, mainly with the office crowd. 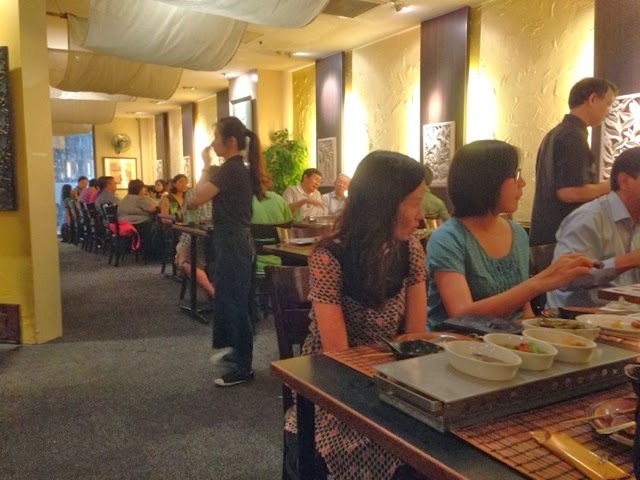 Save tip: At $17.90 nett per person, this buffet is really value for money. Drinks not included. Sentosa snake charmer… who's the bravest?